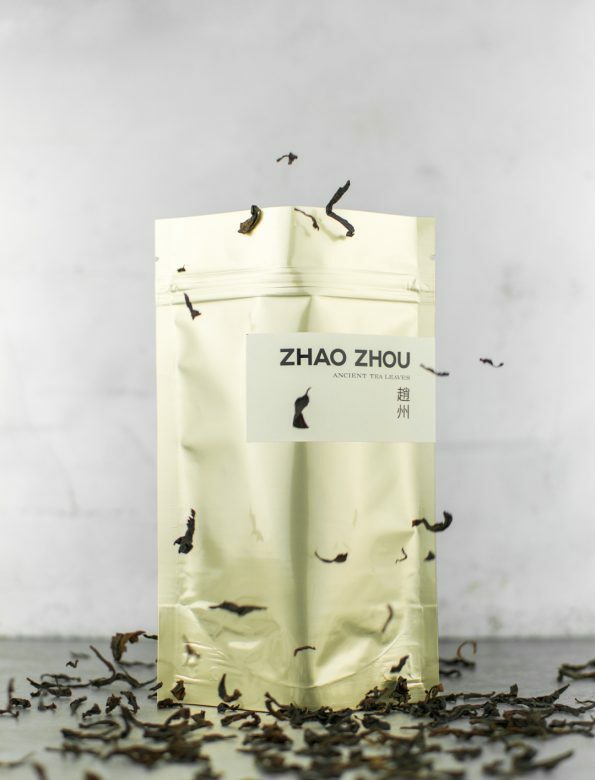 Mei Zhan (梅占) is a medium roasted rocktea (岩茶, yancha) from the Wuyi mountains. With its intensive fragrance of prunes, it stands out from other varieties in the region. It has a mild, slightly sweet floral taste with notes of fresh plums. It has surprisingly smooth and long-lasting aftertaste. The Wuyi Mountains is situated in Fujian Province, China. With it’s more than a thousand-year-old history of tea cultivation, and approximate 200 different subgene of the tea plant, Camelia sinensis, the area is listed as a UNESCO World Heritage Site. 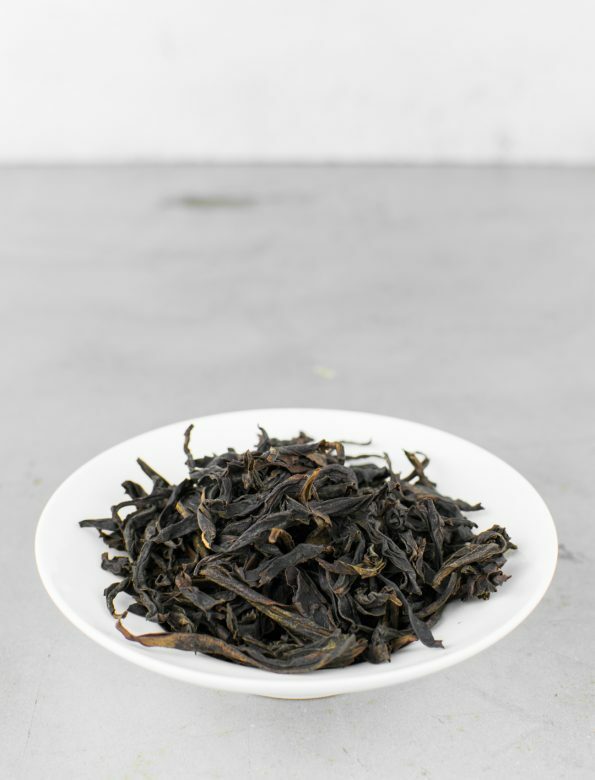 The mountain’s volcanic nature reappears in the character of the tea: fiery, vitalising ambiance and strong chaqi. Quantity: 5-6 grams per 150 ml.